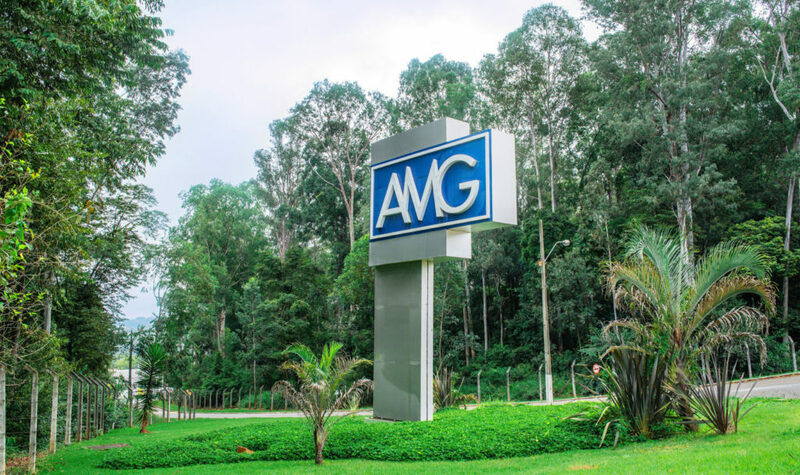 The mission of AMG Brasil is to produce and sell aluminum alloys and tantalum and niobium oxides with certified origin to the global market. To be the best choice for our customers: to supply products and solutions that generate value, establishing lasting relations. To be proud of working here: to create a pleasant and safe environment that favors the personal and professional growth of all. To maximize the value of the company, creating differentiated profitability for shareholders. To maintain a relationship of mutual trust with our suppliers, seeking ongoing improvement of our products and processes. To be a part of the social and economic life of the local community, offering opportunities for development and respect for the environment. Communicate in a transparent and objective guidelines, decisions and results. Through the development of people, processes and products, which always seek creative and innovative solutions to challenges and opportunities. E through mutual respect, creating a healthy environment and cooperative. Achieve the goals, objectives with a strong focus on results. Above all to honor the commitments made with confidence, ensuring appropriate conditions to look after the physical and mental integrity.